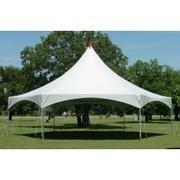 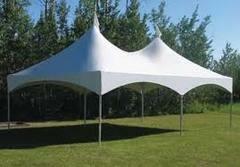 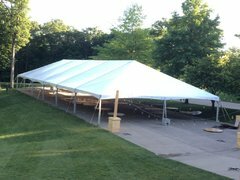 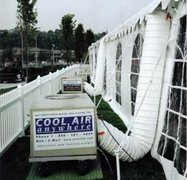 Tent pricing is for 1-7 days rental. 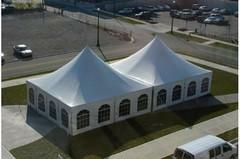 We offer an on-site survey prior to booking for $49. 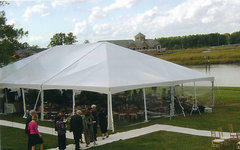 An event specialist will meet you at the location to discuss options and ensure your needs are met. 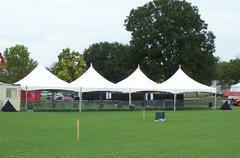 For general information on tent capacity, please visit our Tent Space Planner page. 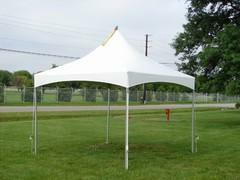 The cost of site-survey will go towards your total balance. 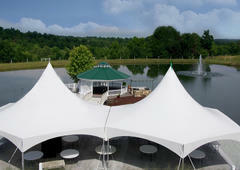 Please don't hesitate to contact us with any questions - we want to make your next event a success!